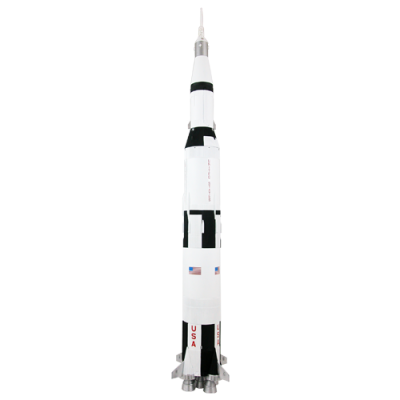 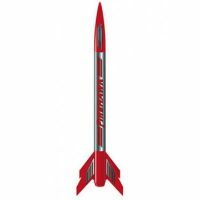 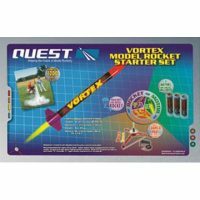 The Quest VORTEX starter set combines Quest’s easy-to-assemble VORTEX rocket kit, 3 B6-4 model rocket engines and a complete launch system. 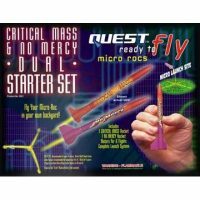 Everything you need for a day of flying model rockets. 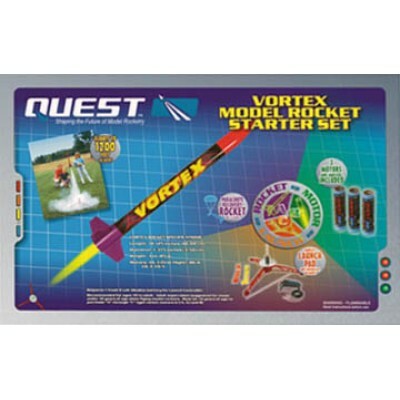 The launch equipment can be used to continue your adventure and fly the entire fleet of Quest rockets! 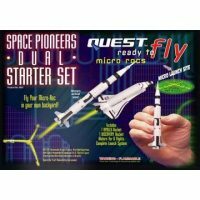 Comes in sturdy re-usable range box.